Body Surgery by top London Plastic Surgeons - 111 Harley St.
We have a number of body surgery treatments to sculpt, contour, flatten, tighten and lift. Whatever you want to achieve, we can certainly help and advise. As with all treatments at 111 Harley St. clinic in London, we have extensive choices. We offer techniques to suit your goals, age, health and recovery capacity. We, therefore, suggest you book a consultation to understand your options. Until you can visit us in person, why not start exploring? Please note that in terms of results and expectations, there are numerous variables with every patient. Each person will react uniquely to each procedure and hence each recovery and healing period may vary. The information on this page is an estimation based on the many procedures we have performed before. Genital surgery can repair damage from child birth or other procedures that have left the genital areas stretched or ripped. To learn more about specific cosmetic genital treatments we provide click below. Mole Removal is a procedure used to remove moles on different areas of the body. 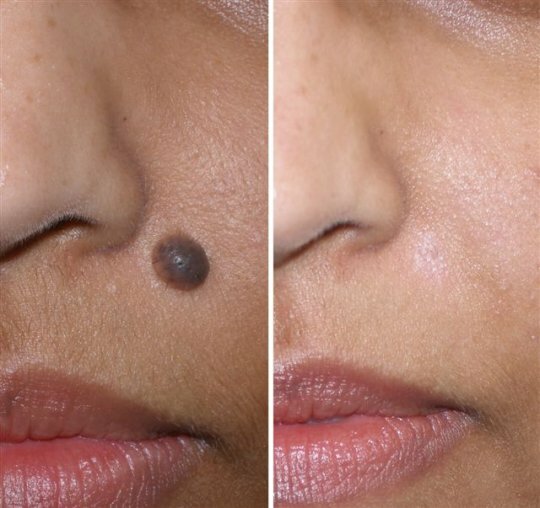 To learn more about our mole removal treatment click below. Scar Revision is used to reduce a large scars by cutting out excess tissue that has accumulated to reveal a thinner looking scar on the face. 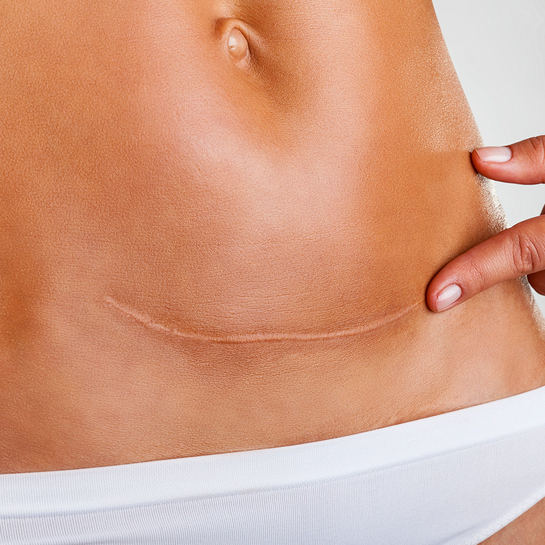 The appearance of scars can also be minimised non-surgically using resurfacing treatments. If you would like to learn more about scar removal and our cosmetic treatments click the link below.